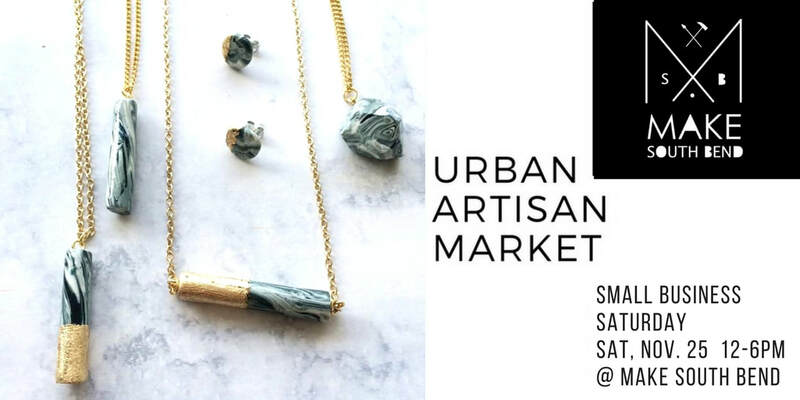 Apply to be part of our curated Urban Artisan Market on Nov 25. We're looking to feature the best in modern artisan craft at this show. The application is easier to fill out on a desktop rather than mobile. This is our 2nd Urban Artisan Market and since it will be on Small Business Saturday, we're expecting a good crowd. Apply by Nov. 10 so you don't miss the boat on this opportunity.